DMW boss, Davido doesn’t take disloyalty very kindly from anyone especially a so called friend. Apparently a friend of his (Olu Ricky) made a mock commentary on Senator Ademola Adeleke, Davido’s uncle who lost the Osun State gubernatorial re-run election. Olu Ricky ridiculed the fact that Senator Adeleke was on channels TV to talk about going to court but failed appear for the gubernatorial candidates debate. 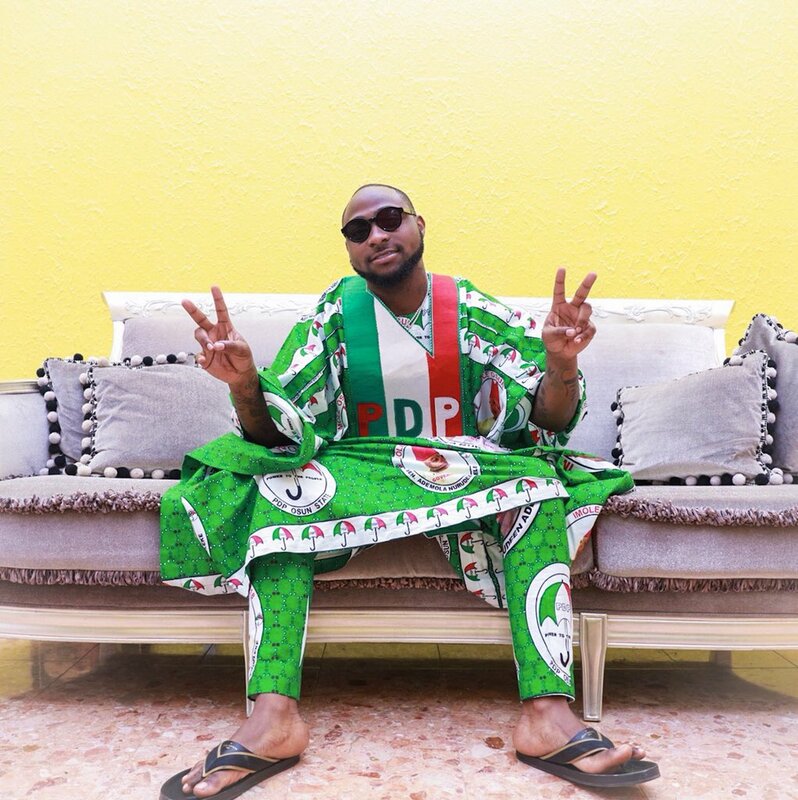 Davido who was highly committed to his uncle’s gubernatorial bid found such comment as backstabbing coming from a friend. The music star didn’t not waste time to drag him on hot coals.